Donald Trump has taken the oath of office and assumed the awesome responsibility of serving as our nation’s 45th president. His administration promises to pursue an energy and environmental policy vision in stark contrast to the scientific consensus on climate change, and to the American public’s desire for renewable energy, clean air and water, and healthier, more sustainable communities. In our view, the new administration’s approach to environmental protection and national energy policy is dangerously shortsighted and could lead to long-lasting harm to communities and our natural heritage — perhaps in Appalachia most of all. We are determined to defend against regulatory rollbacks that compromise Appalachia’s future and to continue building on the progress we’ve made in recent years. By every indication, Trump is entering the White House motivated to undo President Obama’s environmental legacy without considering the consequences. 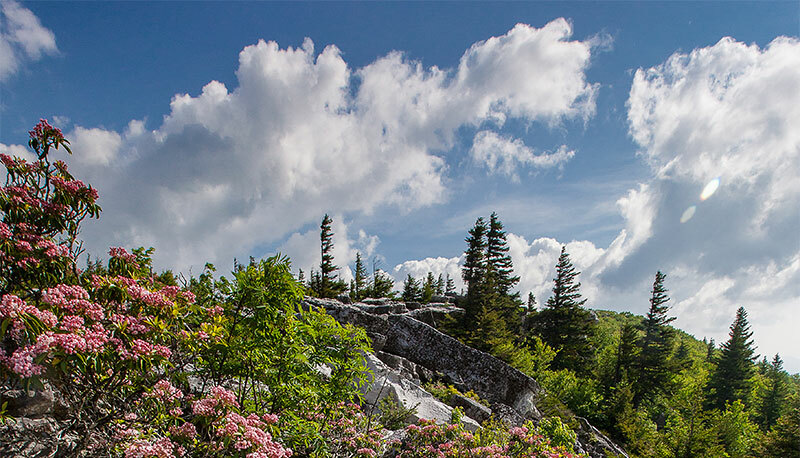 Appalachian Voices is prepared to take on the serious threats to the safeguards that protect human health, our region’s landscapes, air and water, and the global climate. We watched closely as Trump’s picks to lead the U.S. Environmental Protection Agency, Department of the Interior, Department of Energy and Department of State were peppered during their confirmation hearings with pointed questions about their records and qualifications. Few of their answers passed muster or even came close to counterbalancing the pro-fossil fuel, anti-environmental and unscientific rhetoric that was a hallmark of Trump’s campaign. Our federal agencies play an essential role in enforcing broadly supported environmental laws. How they prioritize things like investments in clean energy or measure the climate impacts of infrastructure projects such as oil and gas pipelines will be more important than ever in the coming years. What does this new political reality mean for Appalachian Voices’ work? It compels us to continue building and deploying power from the ground up through local initiatives, constituent pressure and citizen lawsuits, and to continue serving as a technical and policy resource to a broad range of allies in Congress and in Appalachian communities. We will do everything we can to see that the laws protecting our natural heritage are enforced. And we’ll be a key part of the massive resistance that the administration will face when it attempts to roll back these protections. At the same time, we must not be distracted from promoting our vision for Appalachia’s energy and economic future. Our commitment to this region is the wellspring of our resistance. Lessons from the past and the promise of a better future will continue to give our movement power. We know you’ll stand with us during this uncertain time as we work to ensure that communities in Appalachia and the Southeast can reap the benefits of the burgeoning clean energy economy and live unburdened by pollution and environmental threats.